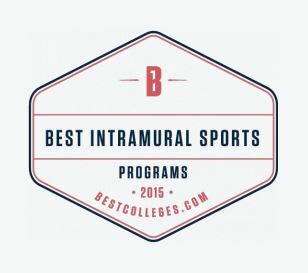 Intramural Sports serve as an integral part of college campus life. They provide the students, faculty, and staff of Millersville University with the opportunity to meet in an informal setting for some enjoyable competition and recreation. The Intramural Staff plan a variety of team sports and activities including both regular league competition and one day tournaments. All eligible students, faculty, and staff can sign up for an Intramural activity. 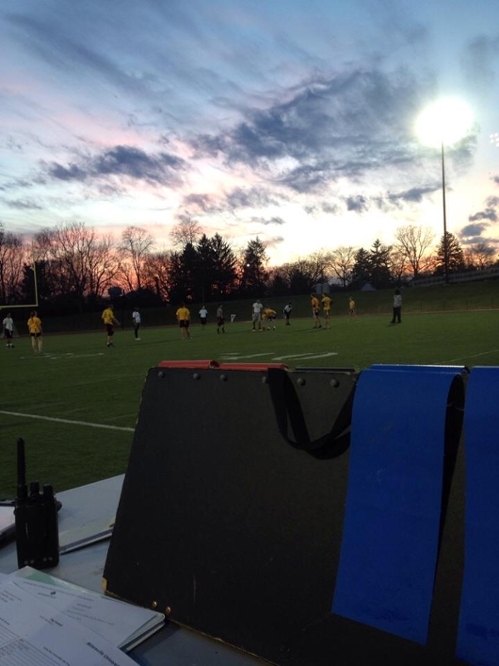 The mission of the Intramural program at Millersville University is to provide the university community an opportunity for enjoyable competition through a variety of organized sport activities as well as a safe and fun work environment. Click here for more information on Intramural Rules. Click here for more information on registering as a Free Agent.